As you may have guessed, Vanden Plas is a German band. They began making progressive metal in the mid-80s in Kaiserslauten, though their first release didn’t come until 1994. 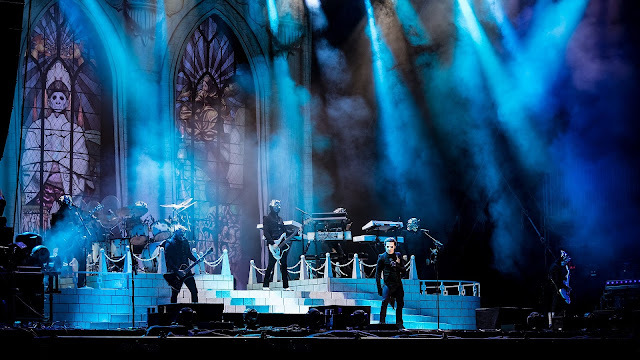 They now have nine albums and the original five members (Andy Kuntz, Stephan Lill, Torsten Reichert, Andreas Lill, and Günter Werno) still remain. Their albums tend to be creative and ambitious, as can be seen in 2006’s Christ 0, which was loosely based on The Count of Monte Cristo. It shouldn’t be all that surprising to find out that all of Vanden Plas’s members have been involved in theatre and rock musicals. 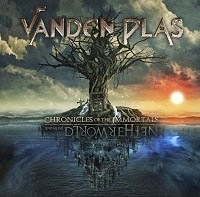 In true Vanden Plas fashion, their latest release, Chronicles of the Immortals – Netherworld is also a striving effort. This time they collaborated with fantasy author Wolfgang Hohlbein for this 56-minute tale. 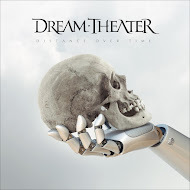 It checks many of the prog-rock clichés (sci-fi themes, soaring vocals, technical mastery, long tracks), but I didn’t find it to be overly in your face for non-fans willing to give such releases a chance. 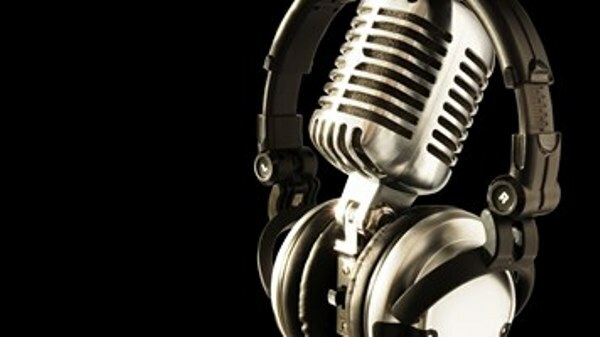 You’re not berated by epic, 11 minute, solo-filled, tracks full of futuristic effects. There is balance, songs rarely reach 8 minutes in length, vocals don’t reach chill-educing tones, and it’s all done quite tastefully. 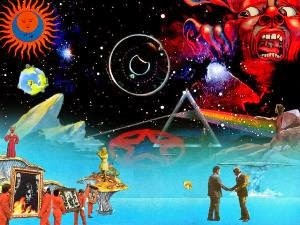 The more I listen to it the more the theater background of the band becomes evident. As an album Chronicles of the Immortals – Netherworld is an experience. Some of the tracks do okay on their own, “Vision 3hree – Godmaker” as the single is a prime example, but it really is a release that should be listened to from start to finish. It is a story after all, and you wouldn’t want to read only certain chapters of a story or read them out of order, and that is the case here as well. Still if you want to check out a couple other tracks to get a sense of what Vanden Plas has to offer here, “Vision 7even – The King and the Children of Lost World” and “Vision 8ight – Misery Affection” will provide a good sense of the range. If you aren’t someone that is capable of listening to an album in its entirety, Chronicle of the Immortals – Netherworldprobably isn’t for you, but if Vanden Plas sounds up your alley, I’d definitely recommend it.